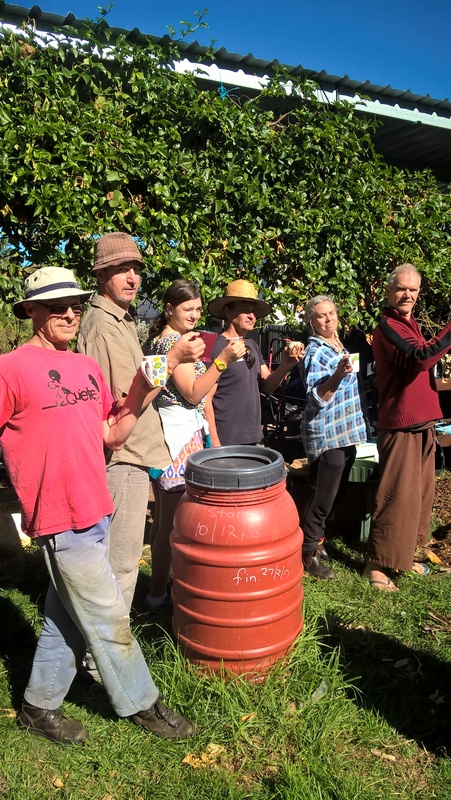 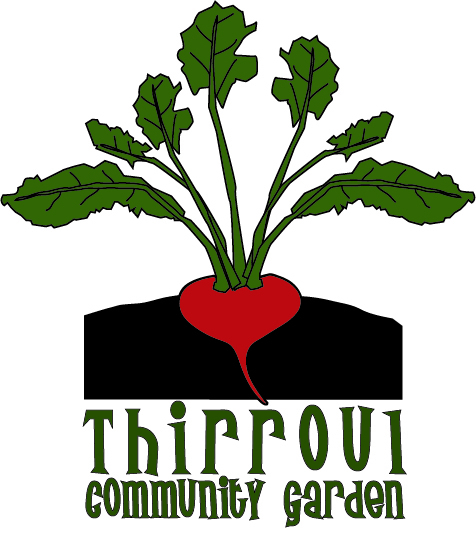 This group was formed in conjunction with the Thirroul Community Gardeners on the shared Hewitts Creek site in Thirroul. 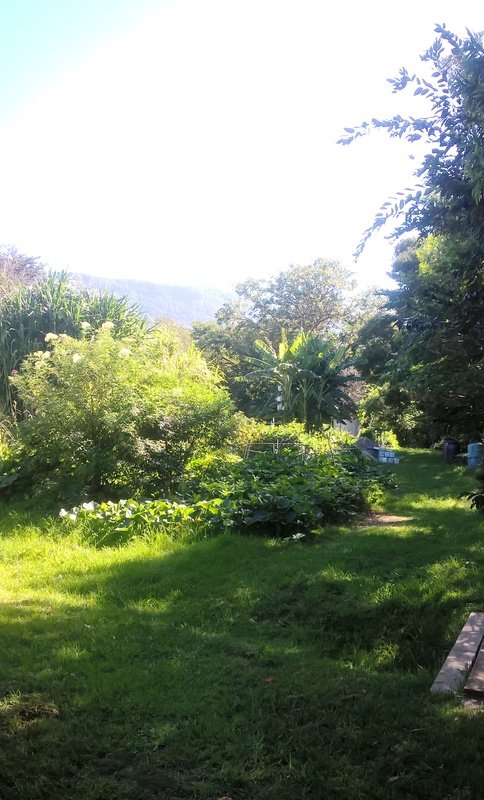 Working Bees happen the 1st Sunday of every month. 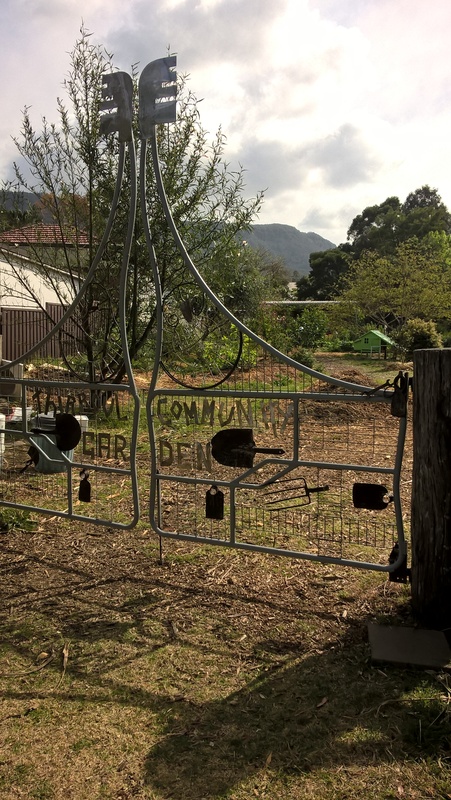 NExt Bushcare Working Bee is on Sunday 5 June – check out the post!